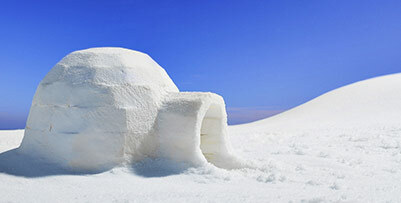 Snow and Trek Morzine | Quality self-catered chalets and apartments, Morzine, France. Self Catered and B&B in the centre of Morzine - Short Breaks our speciality. 196 lifts, 2 countries, 286 pistes - one of the best value Ski Passes in the world. 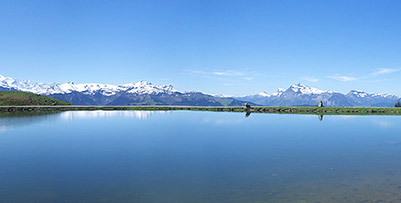 Family Summer/Activity and Mountain Bike Holidays in the Portes du Soleil. 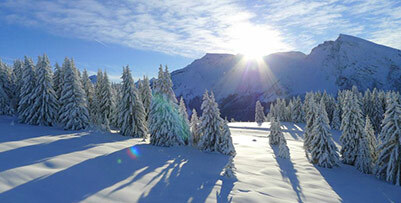 Snow and Trek have a selection of high quality Self-Catered and Bed & Breakfast properties in Morzine. These range from 1 bedroom apartments sleeping up to 4, to large 4 bedroom duplexes. Family run ski hire shop with overnight storage near the Super Morzine Lift. Can collect you to pick up your equipment. 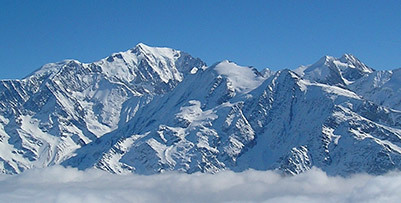 Snow and Trek Ltd can offer you the opportunity to pre-order your ski passes. Your passes are then in your holiday accommodation on arrival! 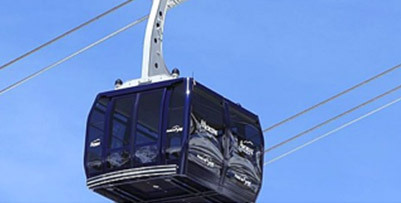 There are 280 lifts covering 13 linked French and Swiss ski resorts with over 650 kilometers of runs. 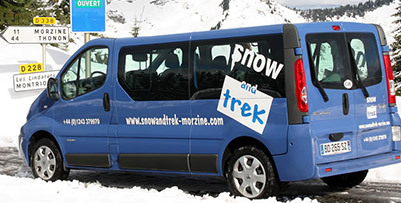 Formed in 2002, Snow and Trek Morzine are Vicky and Adam Whitehorn and their team of professional staff.